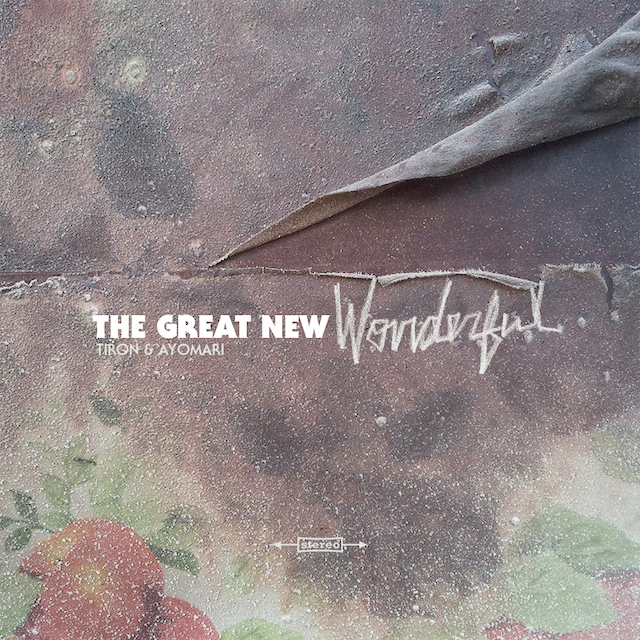 Check out a short film from TiRon & Ayomari for “The Great New Wonderful.” As they say, “it is intended for all. It was not designed as bits and pieces, doses or fractions. Immersion is a necessity, enjoyment is a byproduct. Side effects may include intense vibrations of positivity. Road trip tested, family approved. This video is for good use only. Zero rights are reserved, except your right to be free. Happiness is guaranteed.” Come back for the release tomorrow.